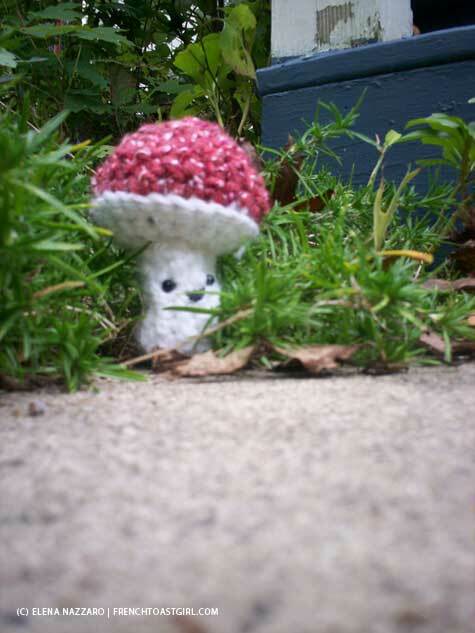 Looking back over the summer, it's amazing how little I painted and how much I crocheted! 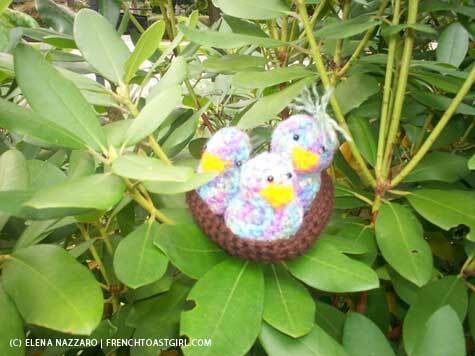 I posted earlier about amigurumi and the bunnies I made for the new babies in our circle of friends. This post is about the second wave - my birthday presents. Not presents I got on my birthday, but the presents I gave to my family, on my birthday. I've been really enjoying Tomie's website where he shows new work but also reminisces about pretty much anything that strikes his fancy. I was struck by this story in particular, where it's his mother's birthday but she begins the tradition of giving to others to celebrate her special day. "With that simple but magnificent gesture of giving all of us presents on her birthday, Flossie taught us the depth of the old cliché, "It is more blessed to give, than to receive." As the years went by, the real fun of each of our birthdays was not what we would GET, but what WE would GIVE." 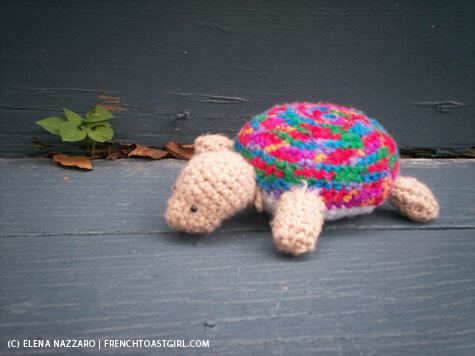 For Peter, a turtle with a rainbow shell. For Sophie, a finger puppet mushroom. 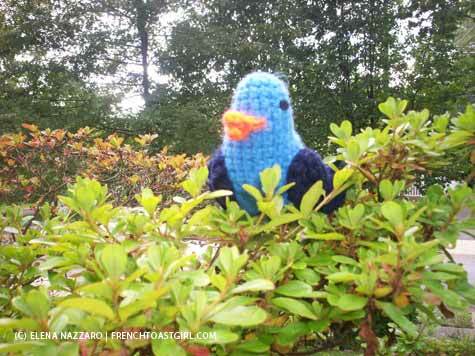 who went with this mama bird (already made). Sophie loved her mushroom, but when she saw those baby birds, she just couldn't keep her hands off the tiniest one, and kept trying to sneak it out of the nest and take off with it! So I had to make her another bird, one she called "the teeniest bird of all." 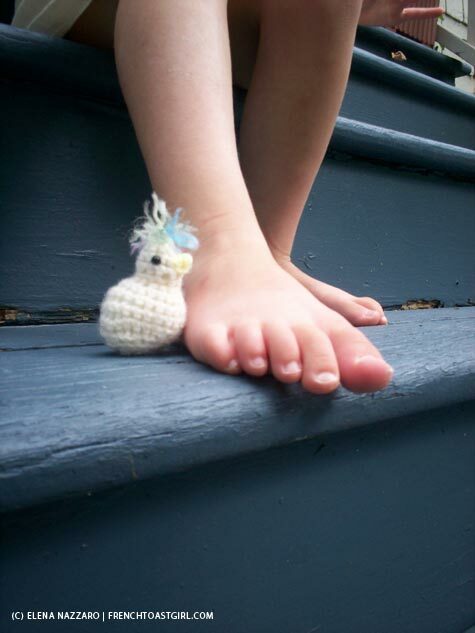 And that's the wee bird next to Angela's foot in the top photo.